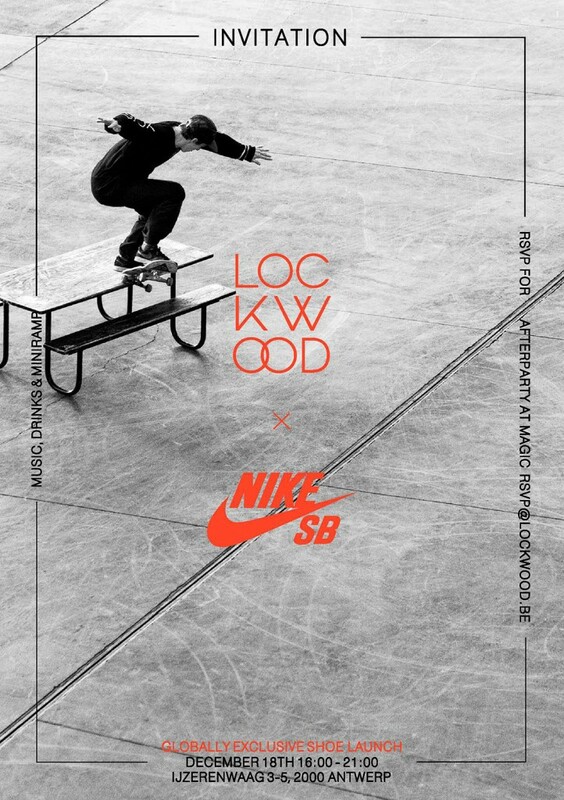 A little over a month ago, KNOTORYUS was the first worldwide to drop the news of a Lockwood x Nike SB Stefan Janoski release and we subsequently showed you the black patent/infrared sole colour way. Today, 3 days before the official launch on December 18, we bring you the pictures of the already infamous and super limited white pack. 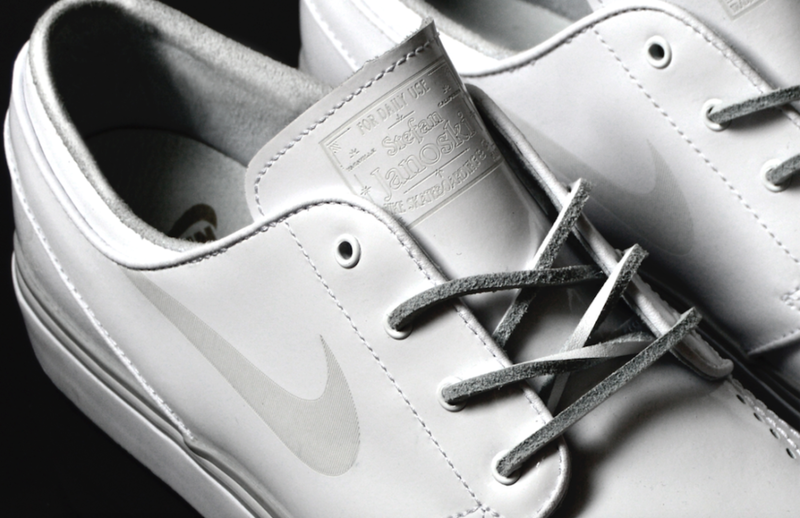 The white version, like the black one, has a patent leather upper, features cut-outs of the Stefan Janoski-tag on the tongue and the Lockwood-logo on the side, some perforations on the top of the shoe and of course a bright infra red sole. Difference is, the white edition will only be available at Lockwood Antwerp and a couple of befriended stores in Europe, handpicked by Lockwood owner Sven Aerts. Look out for the KNOTORYUS interview with Sven Aerts, set to drop later today, and if you are in Belgium this Thursday and don't forget to RSVP! I am taking this afterparty line-up very, very personal.